 We offer a wide variety of options in furniture to give your bathroom a pleasant and comfortable atmosphere. 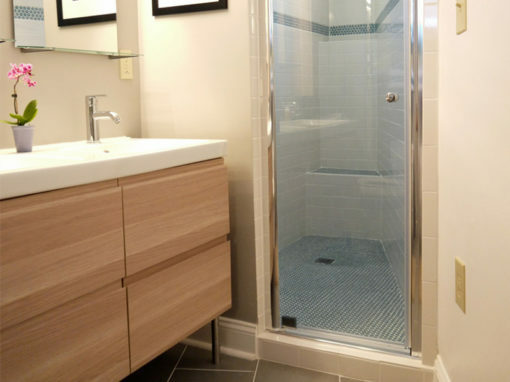 Very often the bathrooms are cold, which is why we recommend decorating them with warm materials such as wood. Any rectilinear, minimalist or large design we make it in marine board – 100% waterproof plywood material. We can make both structures and countertops in any thickness and, since it is a suitable material for dyeing, we have many colors in wood color. We also have other materials such as formics and lacquers, as well as aluminum showcases, color crystals and mirrors. We manufacture parts for many different homes and create Fet parts to fit the needs of each customer. We are a carpentry company of own manufacture, founded in Blanes in 2004, and we provide integral carpentry services in the provinces of Girona and Barcelona. As a result of the growth in demand and the need to improve our space, in mid-2016 we moved our facilities to the industrial estate Can Verdalet de Tordera.